The Grays Harbor Drug Task Force arrested six people in Aberdeen. 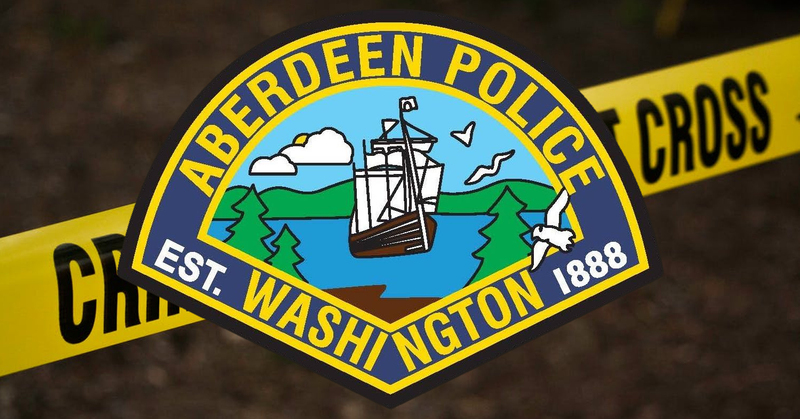 The Aberdeen Police Department tells KXRO that on Thursday morning, the drug task force served a search warrant at a residence in the 700 block of West Curtis Street in south Aberdeen. A spokesman with the task force said officers found eight adults at the residence, two were released and the other six were taken into custody on various charges. In a release the task force said the primary resident, a 55 year old man, is facing new felony drug charges and he also had an outstanding felony warrant for two counts of identity theft out of Grays Harbor County Superior Court. They say that a 34 year old man and a 27 year old woman, are also facing new felony drug charges stemming from the search warrant. The Grays Harbor Drug Task Force asks citizens who suspect drug activity in their neighborhood to please call their Tip line at 360-249-3050.